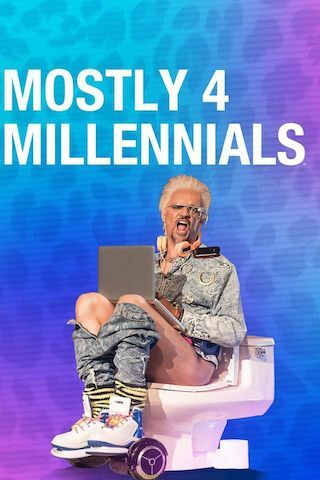 Mostly 4 Millennials is an American 15 minute scripted comedy television series, which kicked off on July 2, 2018, on Adult Swim and is broadcast every Monday at 12:00. The show is currently in its 1st season. Adult Swim is yet to announce the renewal of Mostly 4 Millennials for Season 2 as well as its cancelation. Sign up to track down the show's status and its release date. An exciting look into what makes this incredibly important generation of humans tick.